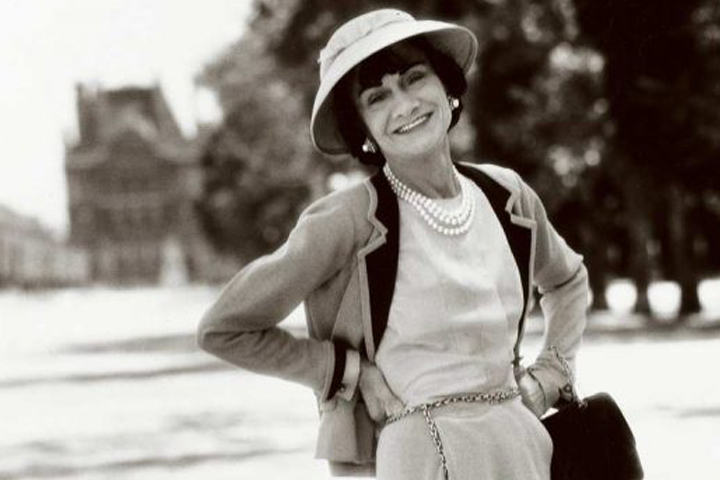 Coco Chanel was a fiercely independent woman who started as a milliner and ended up growing one of the biggest fashion empires in the world. She changed the way we look at fashion and the way women dress forever. Coco Chanel had an interesting love life. She once stated that her nickname Coco came from the word cocotte which means "kept woman." Indeed Chanel had many lovers; each one seemed to be wealthier than the last. Her lovers provided her with places to live and introduced her to lavish lifestyles. So perhaps she was at times, a "kept woman." 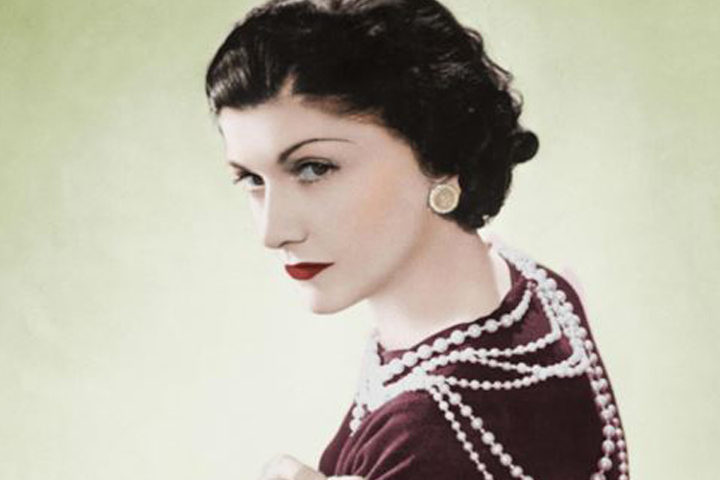 In fact, some of Coco Chanel's lovers were considered some of the most influential men of the time. But Chanel never married. Instead Chanel preferred the life of a mistress and maintained friendship with her lovers long after their affairs ended. 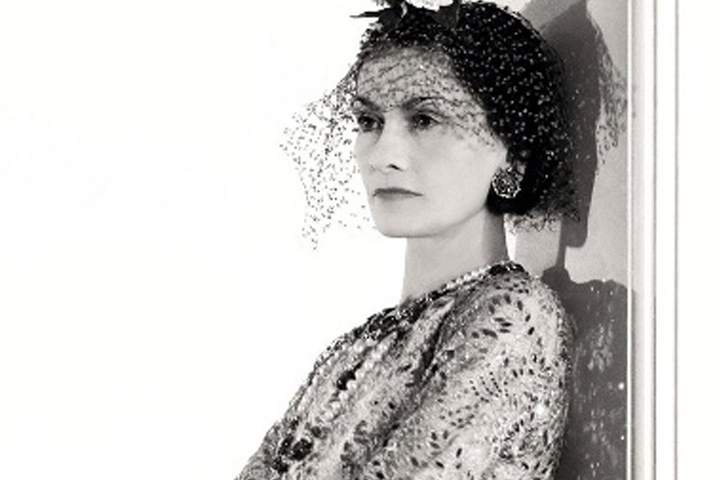 When Chanel was 23 she became the mistress of a French ex-cavalry officer and wealthy textile heir Etienne Balsan. He lavished her with gifts, including dresses, diamonds and pearls and they lived a life of exuberance together. This is actually the time in her life when Chanel first started designing hats. Designing was a pleasant diversion to Chanel at first and later developed into a business. After her affair with Balsan ended Chanel began seeing his friend, Captain Arthur Edward 'Boy' Capel. Capel provided her with an apartment in Paris and financed her first shop. It is said her design for the Chanel No. 5 bottle was inspired by Capel's toiletry bottles. The affair, while not monogamous, lasted nine years and Capel's death in a car accident was described by Chanel as the single most devastating event in her life. Other notable men who were lucky enough to have Chanel as a mistress included The Duke of Westminster, poet Pierre Reverdy and the illustrator and designer Paul Iribe. And so it went with Coco Chanel. A series of long term affairs but no marriages. This was by her choice. Perhaps she wanted to keep her independence. Perhaps she wanted to keep her options open. Whatever her reasons, Chanel saw no reason to get married. Yet, she reported to have great loves over the course of her life. Chanel was someone who started out as a kept woman but went on to create her own fashion empire and become financially independent. Even after acquiring her own wealth, Chanel continued to have love affairs. Which stands to reason her affairs must not have been based on money alone. Regardless of the bohemian fringe, women of Chanel's time were expected to marry and have children. Chanel rejected that notion and lived her romantic life the way she wanted. Sometimes that meant no strings attached. She was one of the first modern women to make in on her own financially and show women they did not need a man to take care of them. Marriage could be a choice. Chanel made hers and was content with it.